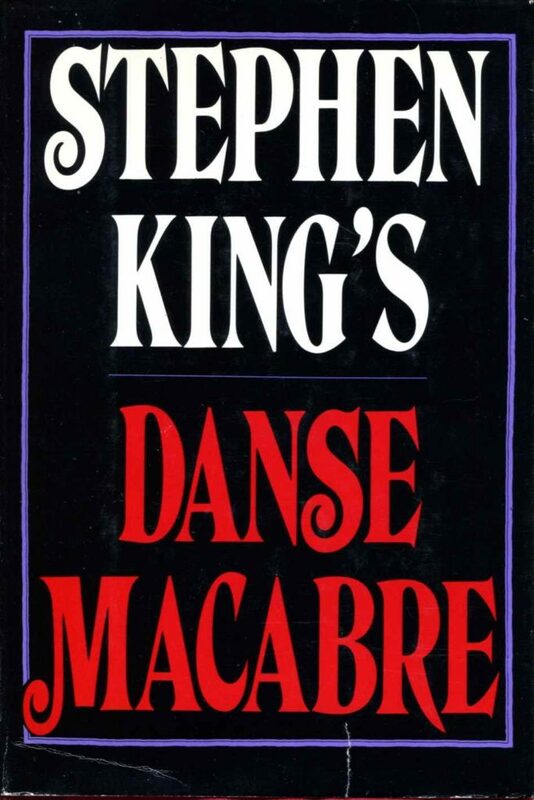 In Danse Macabre, Stephen King set out to write a book that would mean he would never have to tell people what horror meant to him again. King walks the reader through the horror books, movies, and television programs of 1950 to 1980, with a primer on the works that he considers the parents of the genre: Frankenstein, Dr. Jekyll and Mr. Hyde, and Dracula. The book’s title, intro and outro are all linked by the concept that King is waltzing the reader through the history of horror. A ballroom metaphor gets introduced, but Lloyd is not on hand to make us our martians — and King forgets about his linking device and moves across to the concept of a Tarot deck instead, to produce monsters from. It works for classification purposes — and King is a remarkable stickler for genre delineation — but it means that you will almost certainly have forgotten the framing device by the end, deadening its effectiveness (although King does that himself by blaming television for all of societies ills). Frequently throughout the book, King asserts that critical analysis is the death of entertainment, art or otherwise. What is Danse Macabre, then? Much of the time King will bring up a title and deep dive into it, telling us exactly what happens — often in minute detail — and frequently what it means. Much of the diving is based around assumed knowledge, and a reader can drown for lack of context. King decries the snobbery of others in a work that is entirely informed by his own personal tastes and the disdain that he feels towards certain titles. It makes you wonder precisely what Danse Macabre is, and what purpose it serves. 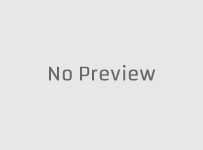 It’s not comprehensive, and outside of the Tarot card section, it’s not overly informative. Admittedly, much has changed in the cultural landscape since Danse Macabre, near forty years ago. There are people now who have devoted their lives to the study of horror, with more laser-focused tomes to their names. King, by his own admission, was working blind, rewatching work himself, and relying on magazines with episode guides for TV shows. When King is vague — and he is vague quite often — it is because he’s apparently relying on shadowy memories. Why he even included television is a mystery: he hates the format, doesn’t think practically anything it has ever shown is any good, and has a reactionary leaning to it being a malign influence demoralising society and causing mass delinquency. It’s not a good look on the man, but it’s safe to say that King’s impression of the medium has been revised upwards in the intervening years. It is difficult to say if Danse Macabre was ever good; in the apparently barren wasteland that was 1981, it may have been refreshing. Between the fan communities, magazines, and conventions of the day, there was no shortage of material enthusing about the genre, but academia was thin. One could argue that Danse Macabre is not an academic piece — realistically, it’s just the opinions of one man — but it still filled a gap that is by 2019 well served indeed. The 2010 edition comes with a new introduction that is better written and more informative than anything included between the pages of the original publication. It’s difficult not to consider two King biographical details in the reading of Danse Macabre: he was writing Pet Sematary at the time, working through Owen’s brush with death and feeling generally nihilistic; and it was born of a heavy drinking session with a friend, in what we will come to understand was a decade of consistent heavy drinking and other consumption besides. It’s a rare instance of King referring to alcoholism in a lighthearted manner, especially given that The Shining was about a writer who drank to excess to the detriment of his family. Danse Macabre isn’t a particularly enthusiastic book, and King’s personal asides tend more towards the cynical than loving. It doesn’t read as a call for help, but it does indicate at least a slightly troubled man, possibly one dealing with an alternate universe dead son. Danse Macabre is the work of a man who had already met with success but still felt he had to prove himself. Reading it from the vantage point of knowing that King has published 59 books, received multiple awards, and had adaptations beyond count, it’s clear that he has his place in history. Danse Macabre is a blip in his career, and not a particularly useful one for Constant Readers or horror fans alike.